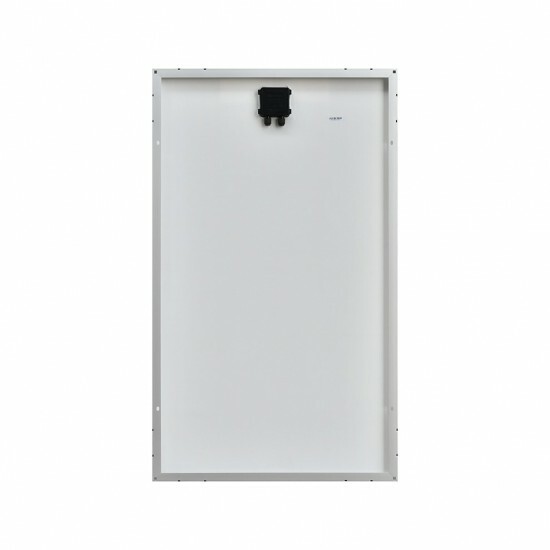 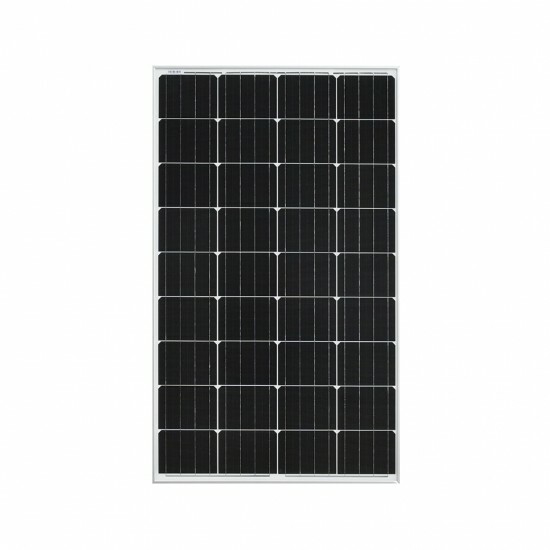 Monocrystalline Solar Panel 125W - KF Solar Tech Group Corp.
We specialize in solar panels and solar systems. 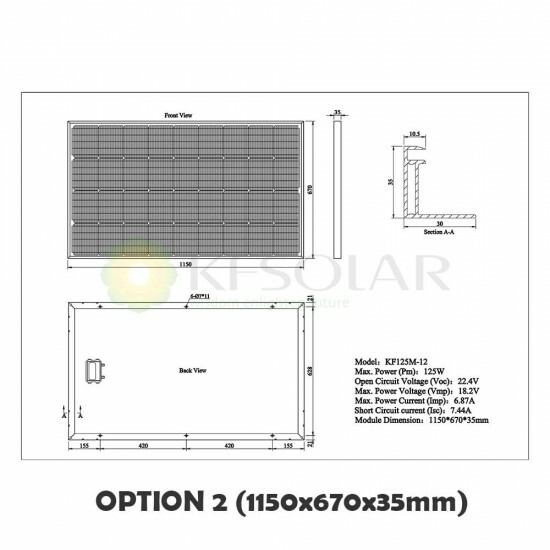 © 2010-2018 KF Solar Tech Group Corp. All Rights Reserved. © 2018 KF Solar Tech Group Corp. All Rights Reserved.